Haute Farms Steak Dinners recipes. Who can resist a good steak, with these Haute Farms recipes you won't be tired of it anytime soon. 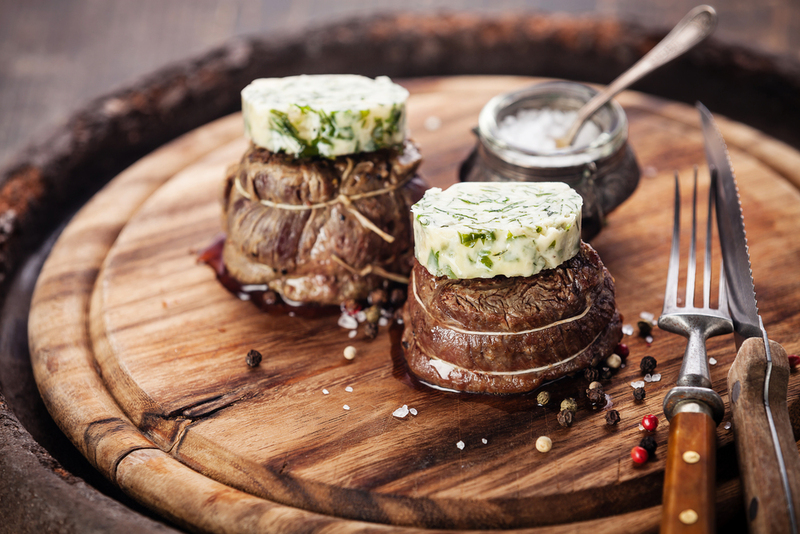 Who can resist a good steak, with these recipes you won't be tired of it anytime soon.